Here are 3 myths we want to debunk about tinnitus treatment. Last week, we covered using white noise to treat tinnitus. 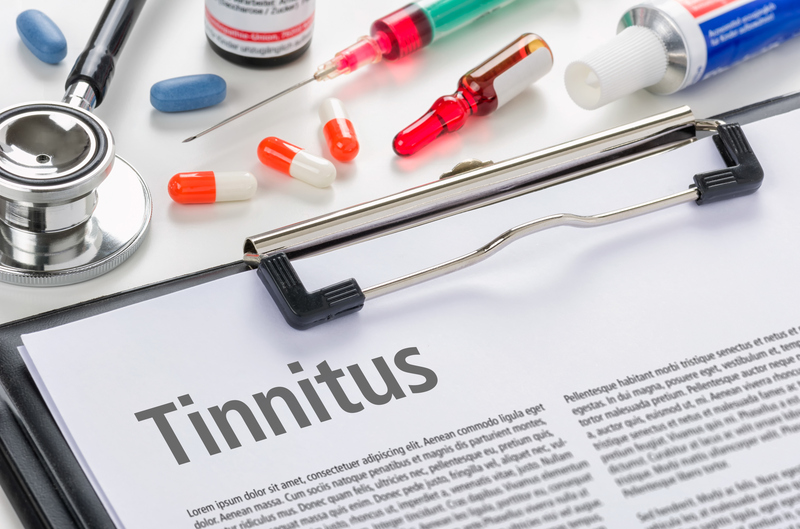 This week we want to take some time to discuss tinnitus more at length as we realize it can be somewhat confusing to some people. There are a lot of myths about tinnitus treatment out there, and improper treatment can lead to a lot of frustration for a tinnitus sufferer. Make sure to avoid these myths about tinnitus treatment and get proper treatment for your ears! If you’ve got tinnitus, you may have had a doctor tell you there’s nothing that can be done about it. It might seem pretty disheartening to think that you can’t do anything about your tinnitus. While it can’t be cured or removed entirely, there are things you can do to help your tinnitus. There are forms of therapy–some include noise generators that generate white noise–to help distract you from your tinnitus. Hydration and keeping your stress levels low are also critical to helping your tinnitus. Lastly, it’s important to protect your hearing to prevent any further damage. Sometimes tinnitus can go away, for example if you’re experiencing ringing in your ears after exposure to loud noises, it may stop after a day or two. But that doesn’t mean that you aren’t experiencing permanent hearing damage that could eventually lead to permanent tinnitus. At some point, if you don’t protect your hearing enough, you may develop chronic tinnitus. Even if some tinnitus goes away, you’ll want to monitor your hearing health closely and seek out tinnitus treatment. Surprisingly, hearing aids are actually one of the best treatments for tinnitus. They can amplify the ambient sounds around you which will make your tinnitus far less noticeable. Decreasing the impact of tinnitus on your daily life is important, so meet with an audiologist and discuss what options there are for treating your tinnitus. This entry was posted on Thursday, April 20th, 2017 at 5:18 pm. Both comments and pings are currently closed.